I am kind of addicted right now to painting flowers. I painted some during the 30 in 30 January challenge and enjoyed it so much that I am painting them all of the time. In the Monday Open Studio classes (I have two ... one in the afternoon and one in the early evening) we painted white roses. At some point last year I was given this red vase and it sure looks great in a painting! I'll post the second painting of a bunch of white roses on this blog tomorrow. 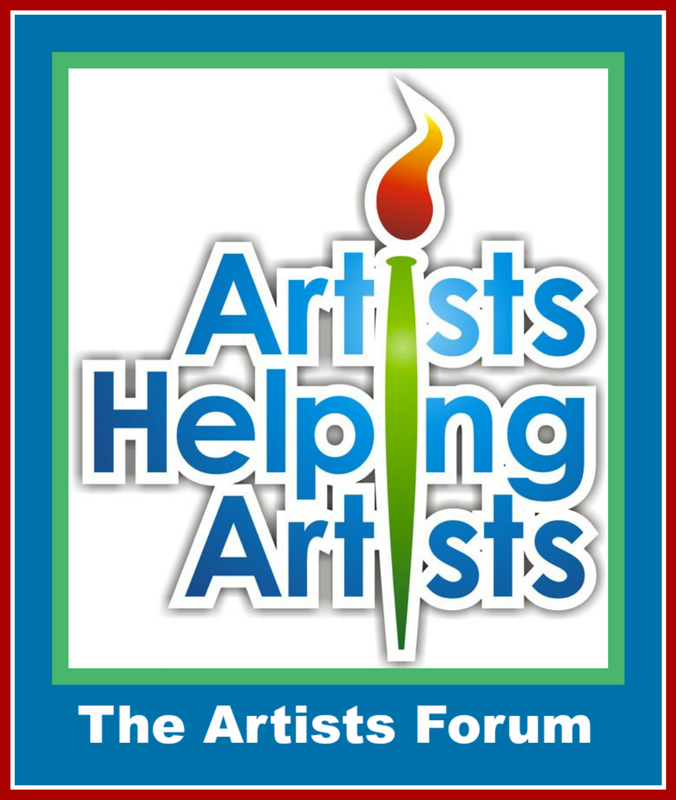 Don't miss this Thursday's Artists Helping Artists radio program. It's titled "Staying Motivated" and after putting the show notes together I realize this is going to be an amazing show. We have all been through this, whether very short or what seemed to last forever, and I think the show will be very enlightening. I will be joined by my February co-host Maria Bennett Hock and Artist Carol Marine. You don't want to miss this one. I am starting another webinARTs 101 class in the beginning of March. If you want to redo your website, blog, FB Fanpage and newsletter, then this class is for you. 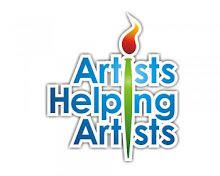 So many of the artists that have taken my class are experiencing new sales and success and I am thrilled! It take hard work but I can't even begin to tell you how amazing their new websites and improved blogs are! You can sign up here for the next class. 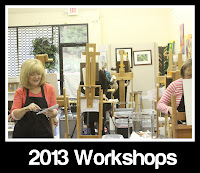 I also have added two new workshops this year. I will be teaching in Indianapolis March 26 - 27 and in Charlotte October 30 - November 1st. Also there is one spot open in my May workshop so sign up soon if you want to study with me in the Carriage House! It's a great Mother's Day gift! "One Fish, Two Fish ..."
Oil, 12" x 12 on canvas panel. I painted this painting for an Art Benefit that will be hosted by my favorite Pasadena restaurant, Gale's Restaurant. The benefit is for animals and I thought it would be fun to paint some koi. Speaking of charity events, I wanted to remind you all that donating a painting to a good cause can actually be a good thing for your art career. I am frequently approached to donate my art to charity auctions. As much as I would like to donate to every request, I receive about 40 - 50 requests every year. So I usually donate my paintings to organizations that I am personally involved with. (This keeps my donations to around 10 paintings a year). I recently donated a painting to an art auction for an organization here in Pasadena. I am on the Board of this organization and I gladly donated the painting to support their annual Benefit. So, my point, in case you haven't figured it out, is that we all have a wonderful opportunity to help organizations by donating our art. Even if you only donate one painting a year, you can help in a big way! As an added surprise, when you give a little good things can happen to your art career. Especially when you never expect them! Oil, 8" x 8" unframed. This has been a crazy week, hence my "lameness" in posting on my blog this week. I can't really explain it, I have just been doing a lot of catching up. I've been gone for 10 days, I am finding there are a lot of things I need to get done. 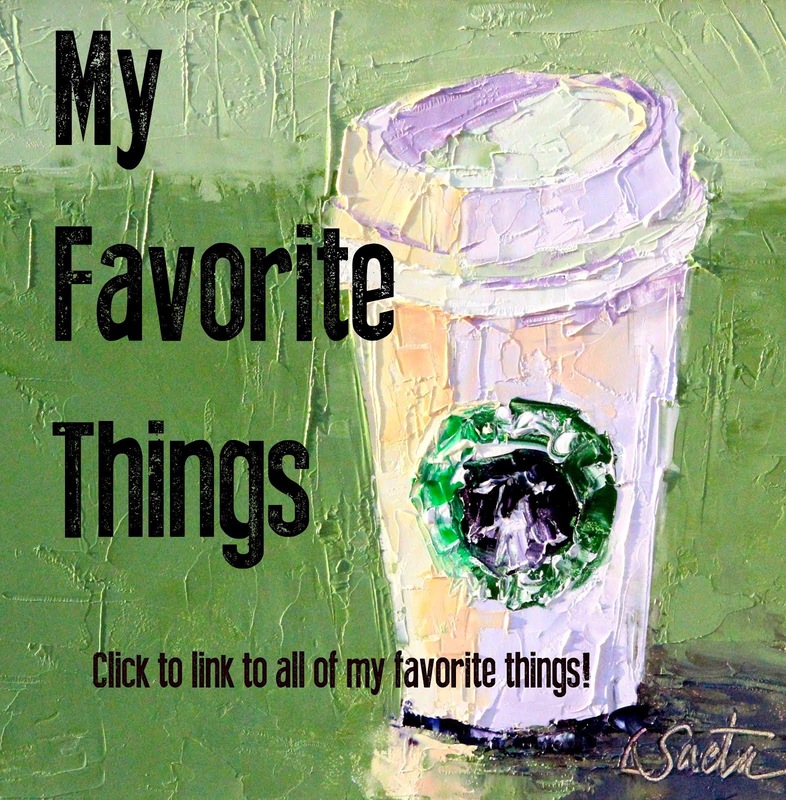 Don't forget to post your two favorite paintings from the week here on my blog! I try to include a "painting boats demo" in every one of my workshops. Not only do I enjoy painting boats but I think it's important to share my method to painting reflections. This painting was a bit different as we painted reflections in both the water and sand. As I mentioned before, my students were AMAZING and here are some of the completed paintings. Don't forget my webinARTs class starts n March. If you want to take control of your art career and create a new website, blog, Facebook Fanpage and newsletter then you need this course. Use the discount code fabfeb20 to save $20 on the registration fee! On the first day we started with a value study which is great practice and a wonderful opportunity to practice palette knife painting. It is a lot about "icing the cake" and understanding texture and pressure with the knife. After we completed the studies we painted 6" x 6" small paintings ans had some fun with color. The completed paintings were simply amazing! Tomorrow I will post our first 12" x 12" painting of sunflowers. We also managed to paint boats (I know ... shocking!) and had fun with the reflections in the water and on the shore. I know I will be back in Atlanta soon! 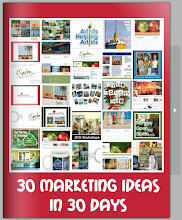 My webinARTs 101 on-line Marketing class starts in March. Be sure to sign up soon and use the discount code intro25 to save $20 on the registration price. The offer expires on February 16th! "On Campus", Oil, 6" x 6"
I am so sorry I didn't get this post up yesterday. But I am on a 10 day "road trip" and it just couldn't happen. Tomorrow I head to Atlanta to begin a workshop on Monday and I am so excited! I painted quite a few paintings of Stanford this past week and I will be posting them all here in the next few days. It's such a beautiful campus! Be sure to post your favorite art from this past week. You can post up to two paintings and feel free to post them here for the next few days! Taking a month off from painting boats last month has forced me to discover some new subject material. Until this year I have hardly ever painted flowers. In fact, I have probably painted them less that five times total. Why? I have no idea. No clue. How dumb am I? I had the time of my life painting this painting. Sunflowers in a glass with some awesome shadows? With a palette knife of course. I want to paint more paintings like this! I mentioned I had another photo shoot this past weekend. I took about two hundred photos of lots of flowers in vases, vegetables and even cupcakes! So get ready for roses, more sunflowers, gerber daisies, hydrangeas, tulips and who knows what else. It's very fun to mix it up a bit. 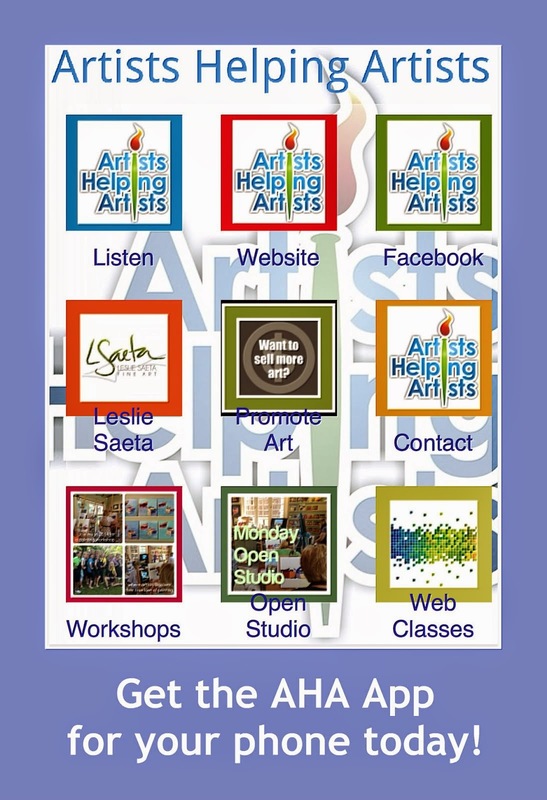 Webinarts courses start again in March. Use the discount code intro20 to save $20 on the registration fee. 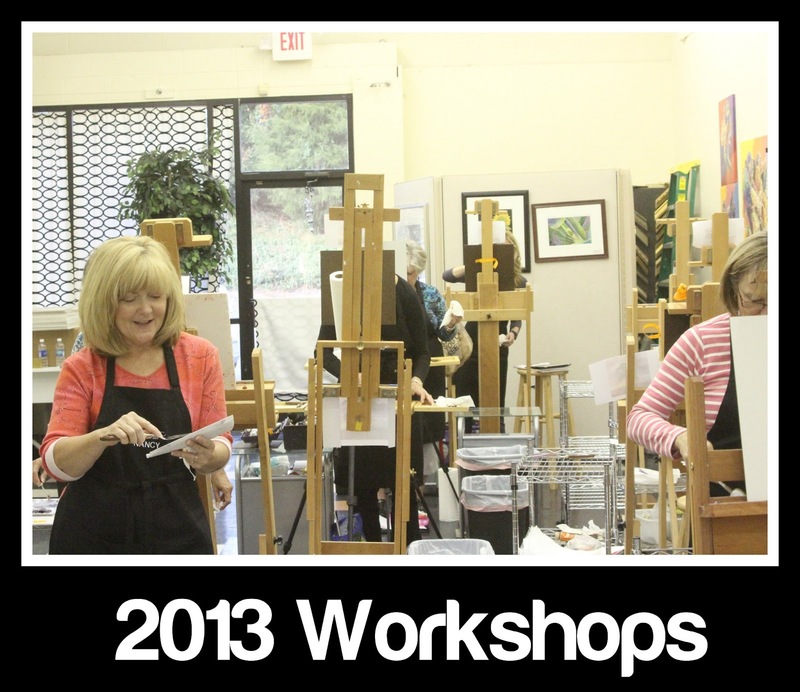 I just added new workshops in Indianapolis and Charlotte this year. Check them out! Life after 30. Now that the Challenge is over I am thrilled that it doesn't seem as if it is over. But then again, its only been one day. Fortunately I still feel the need to head out to my studio every moment and paint. Thank heavens. I read quite a few posts on Facebook today that many of you are continuing this challenge. How cool is that? In truth, I think most of us are continuing the challenge too. We are just moving at a different pace. I am confident we will continue to paint everyday but I think we also take more time to paint. We'll paint bigger. And try lots of new things. For me, today was a big time catch-up day. I sat at my computer and worked on my ipad for most of the day. I use a wonderful financial program called Invoice2Go. It's very basic and all I have to do is create an invoice every time I receive a payment. 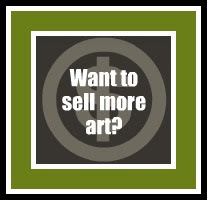 That includes art sales, workshops, gallery commissions, studio supplies sales, aprons, merchandise sales, webinARTs classes or anything, (The invoices can also be emailed and paid through a link to paypal.) Once the invoices are logged in then a bunch of awesome sales reports and graphs are automatically created. The program gives you sales details by client, by month, by year, by quarter and by just about everything. My accountant was blown away. Me too! One of my goals this year is to sit down on (or near) the first of every month and update the Invoice2Go program. For me this is quite a project and usually includes examining the usual hiding spots (including the pockets of my painting apron!) for a random check or two. The program also has a Receipts2Go component to keep track of your expenses. You enter the information and take a photo of the receipt (on your ipad or iphone) which is so cool! The only problem is every month I have to search my wallet, purse and the four "receipt bins" (that are stored in my studio, office, bedroom and car) for receipts. Fortunately I have the program on my laptop, ipad and iphone and it's all synched up. It's amazing ... you should check it out. Good news. 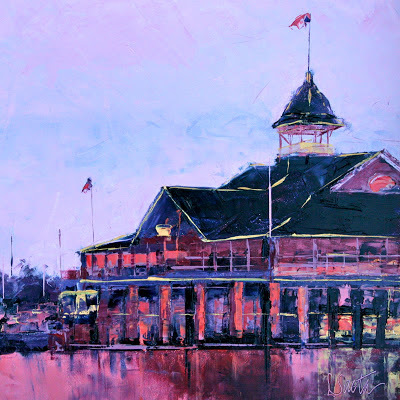 I have been asked to be a guest panelist at the Plein Air Convention in Monterey this April. 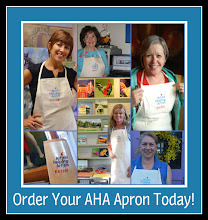 I'll be participating in a Social Media Forum and also spreading the word about the AHA show. I am very excited! Feel free to post up to two paintings here on my blog this weekend. 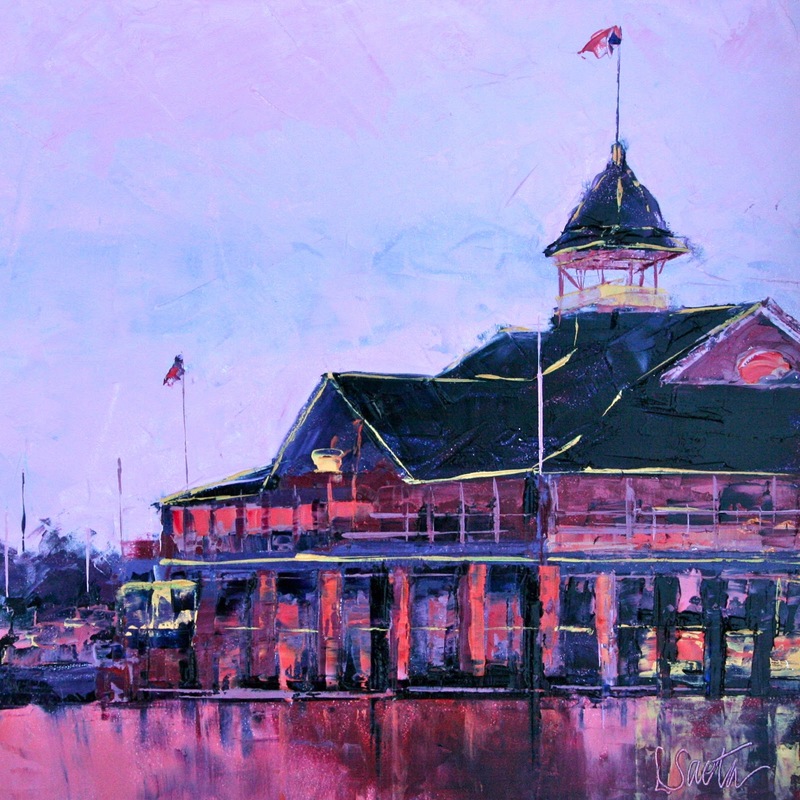 Be sure to include a link to the place on your website or blog where the painting can be purchased!